No one knows better than Gurtler, the laundry chemical product experts, that in the laundry industry, healthcare is a tough, competitive segment. Maintaining the highest standards of quality and controlling your costs are vital to your success. To remain a top competitor, you need maximum benefits form your chemicals and your chemical provider. 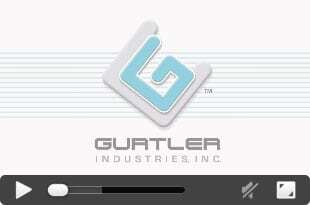 You can count on Gurtler and the Pulse Line to help keep your operation pumping smoothly. Specially designed for the fast-action of tunnel washing systems. Formulated to attack the protein-based soils in your operation. Pulse Shield polymer finish for surgical barrier garments and linen extends use-life. All managed for automatic injection with the proven Gurtler GRIP system. A concentrated, liquid laundry detergent that has a synergistic blend of anionic and nonionic surfactants providing superb cleaning action on both particulate and greasy type soils. Its advanced formula contains effective soil suspending agents, anti-redeposition agents and chelants to further enhance wash quality. Liquid detergent with improved soil suspension powers. Controlled foam profile for maximum efficacy. Contains optical brighteners and dye scavengers for maximum whitening power. 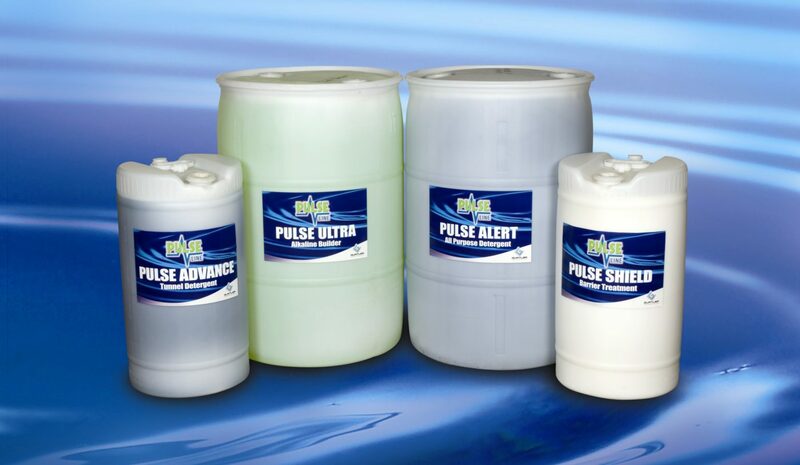 Unique fabric fluid repellent finish with excellent repellency for both water-based and oil-based soils. Especially effective for surgical protective textiles, providing extended use-life with maximum fluid repellency. Trouble with oil stains on your surgical barrier garments and drapes? This powder takes out those oily stains effectively and gently without harming the repellency finish of your protective textiles. Then use Pulse Shield to re-fortify your repellent finish to minimize oily stains in the future.